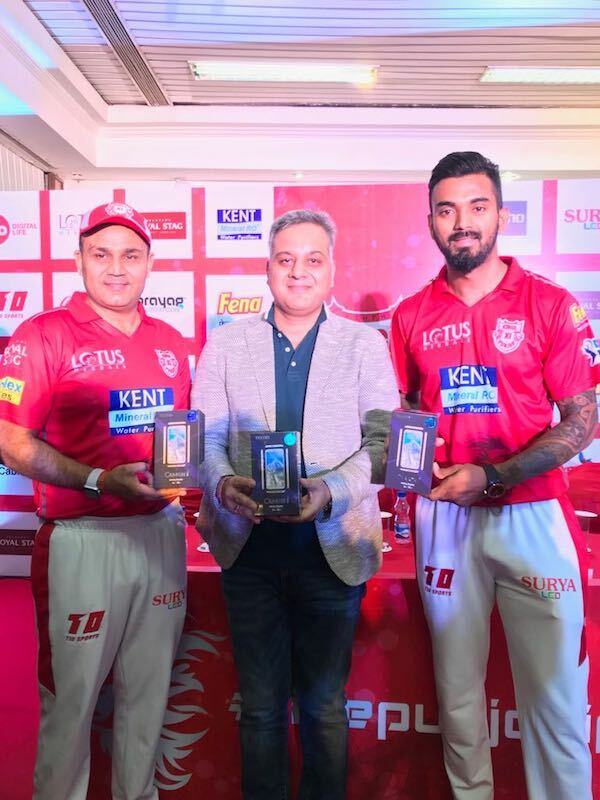 Tecno Mobiles, the child brand of Transsion Holdings brand today announced its partnership with the Kings XI Punjab Indian Premier League team where the players of the KXIP will sport Tecno branding on their jerseys. Alongside this announcement, the company also confirmed that it would be launching a slew of new products throughout the IPL 2018 season. The company, just yesterday stated that a new sub Rs 8,000 product will be launched in the Indian market very soon, which will take on the recently announced Xiaomi Redmi 5. Speaking about this association, KXIP is scheduled to play its first match on April 8 at the PCA Cricket Stadium Mohali. Not only the sub Rs 8,000 smartphone, but Tecno is also expected to launch some other models during the course of IPL 2018. Cricket is one of the most loved sports in India, and several brands are looking to take this advantage with this year’s high-profile Indian Premier League, which is also set to mark the return of two much-loved teams Chennai Super Kings and Rajasthan Royals. Very recently, Nokia Mobiles has announced its partnership with Kolkata Knight Riders team, and now Tecno Mobiles has done the same. Last year, Motorola partnered with Rising Pune Supergiant, but this year, the team doesn’t exist. The upcoming mobiles will be part of the company’s Camon lineup, under which it launched two products till date- the Tecno Camon i and the Camon i Air. We’ve been using the Camon i Air for a while now and it’s a decent performer. Check out our first impressions of the same. 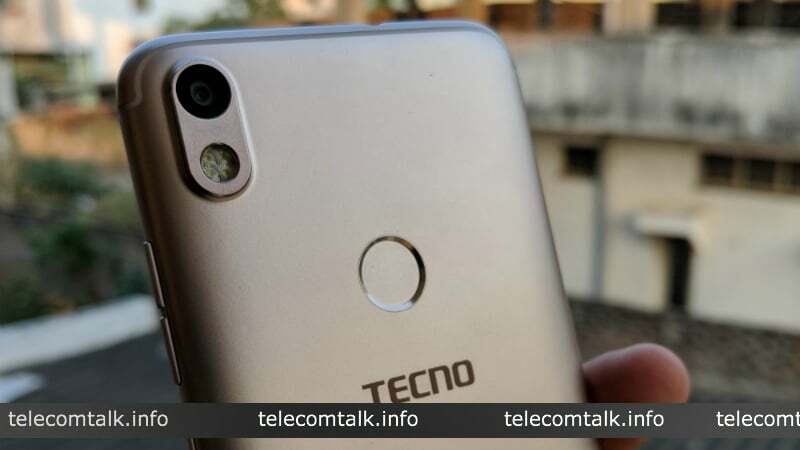 Back in January 2018, Tecno Mobiles launched the Camon i smartphone, followed by the Camon i Air in February 2018. The Camon i is priced at Rs 8,999, while the i Air is priced at Rs 7,999. Both the models are already available for purchase in the offline stores. The upcoming Rs 8,000 model is also expected to feature the same specifications and design as the Camon i & i Air, but there might be a change in the processor of the smartphone.